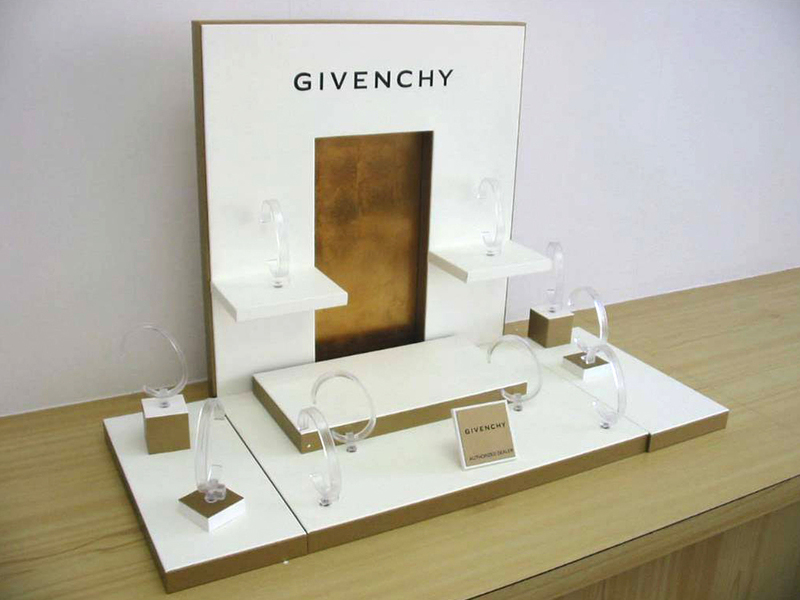 Production Partners have been designing and manufacturing retail displays for over 10 years for some of the world’s best known brands. 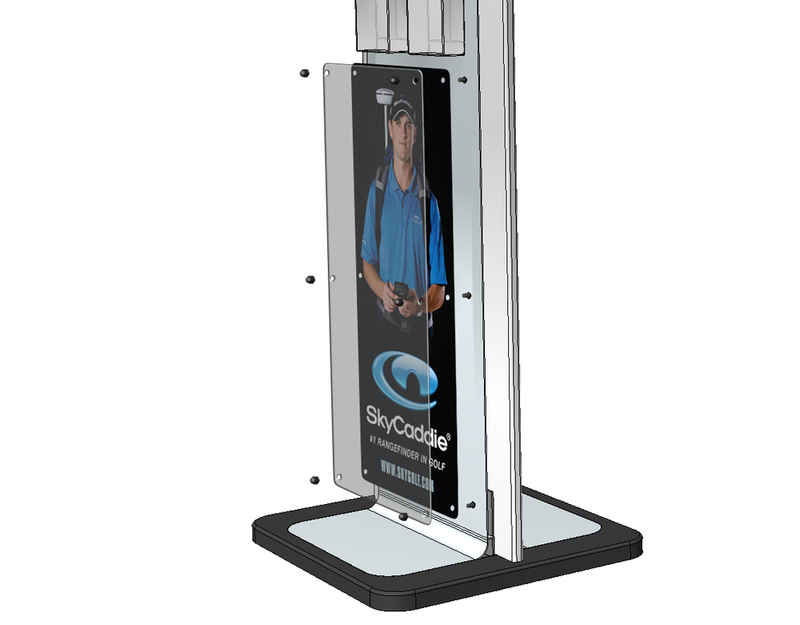 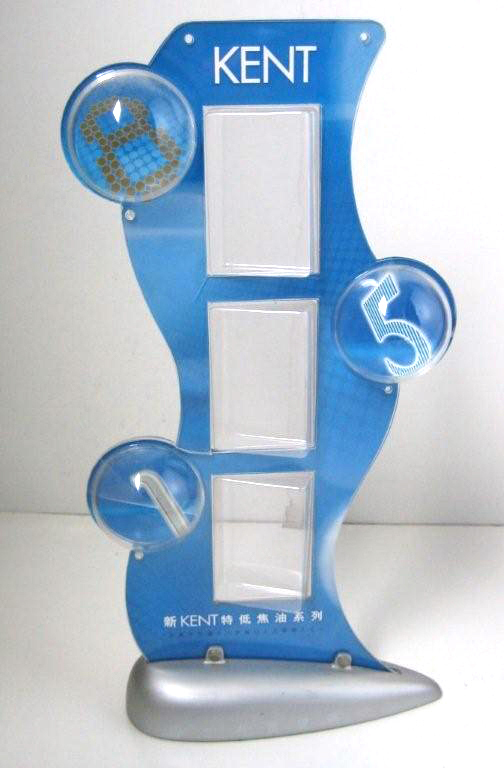 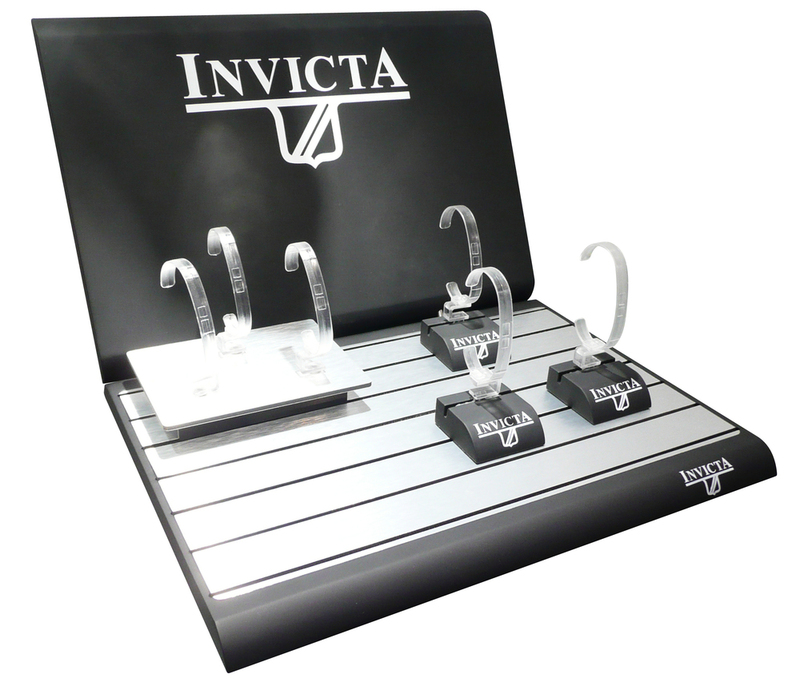 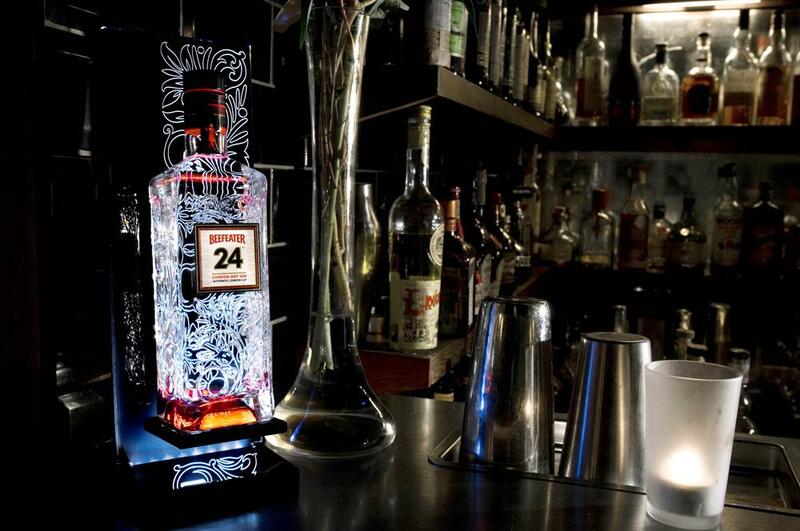 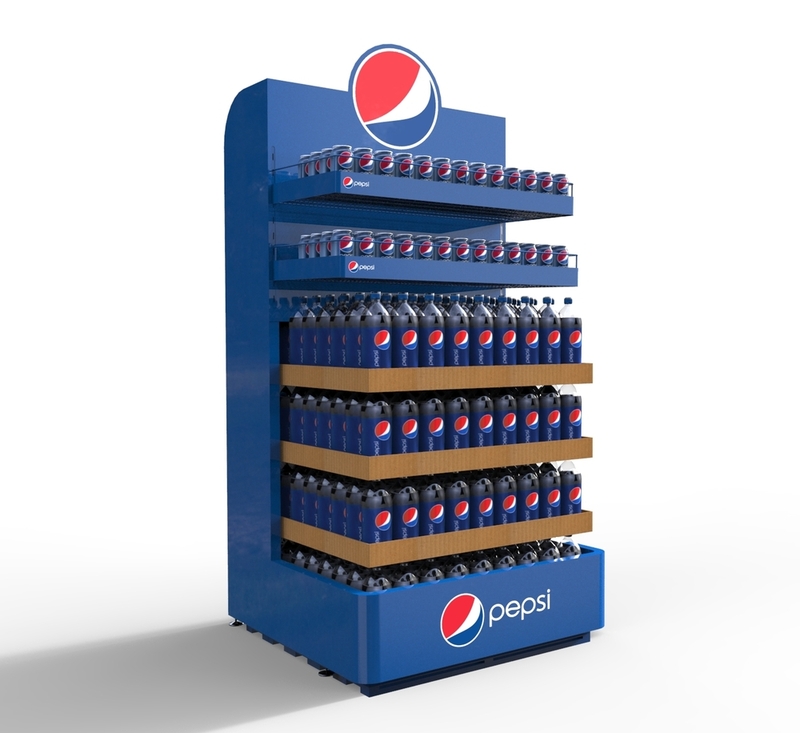 We can work from your design, or develop a totally custom solution for your display requirements. 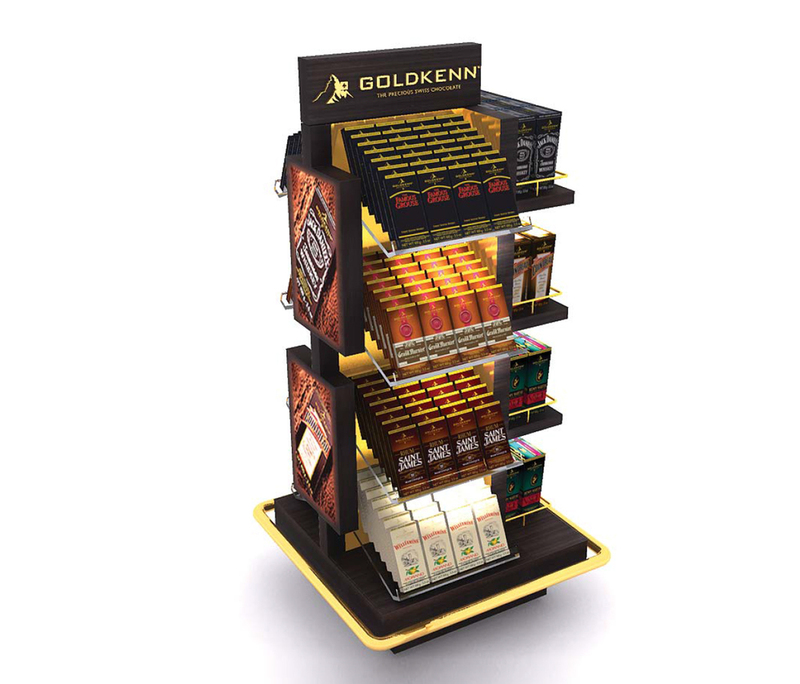 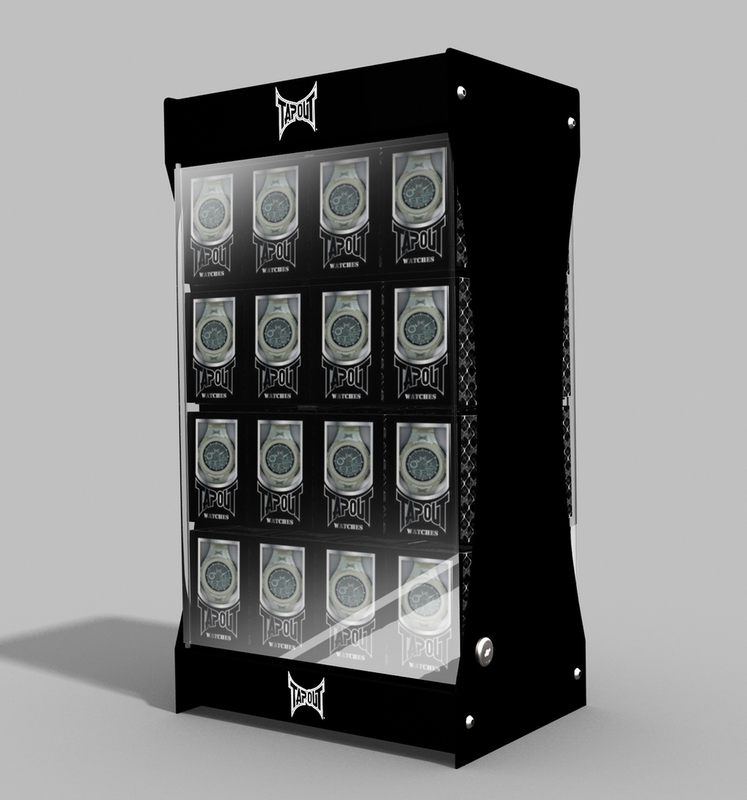 We have extensive experience to manufacture a large variety of POS and retail system from small end-cap units all the way to large full size modular and custom display systems.